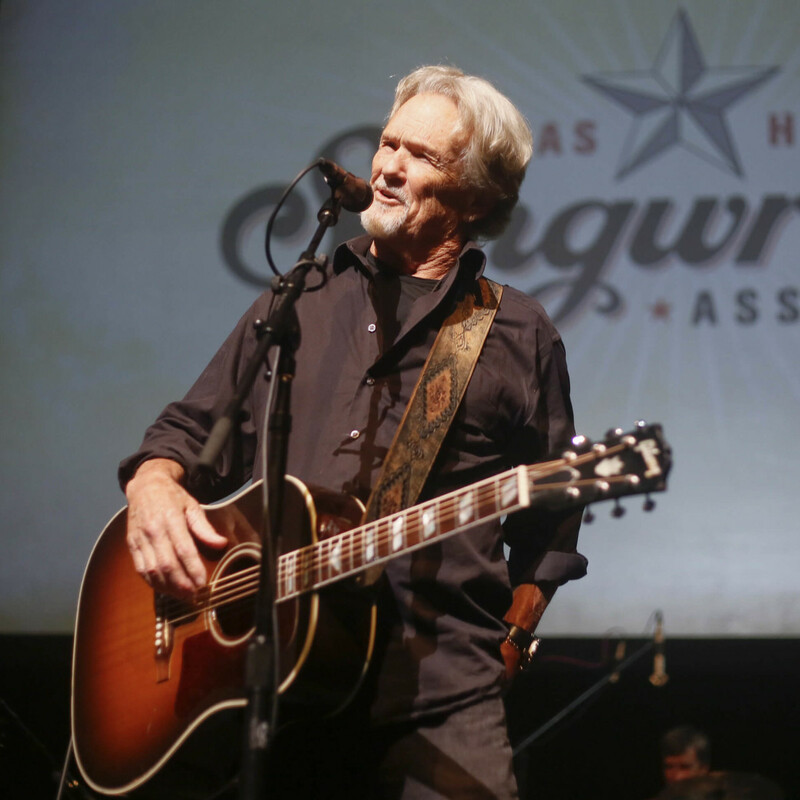 Each year the Texas Heritage Songwriters' Hall of Fame honors a new class of talent whose mark on music — in both Texas and beyond — can't be refuted. This year's group of inductees was an eclectic one, featuring 1980s female country star K.T. Oslin; father of the Bakersfield sound, Buck Owens; and original outlaw Waylon Jennings. Although only one inductee was in attendance at this year's awards show (Owens and Jennings were honored posthumously), it was still a fine night for music in Austin. 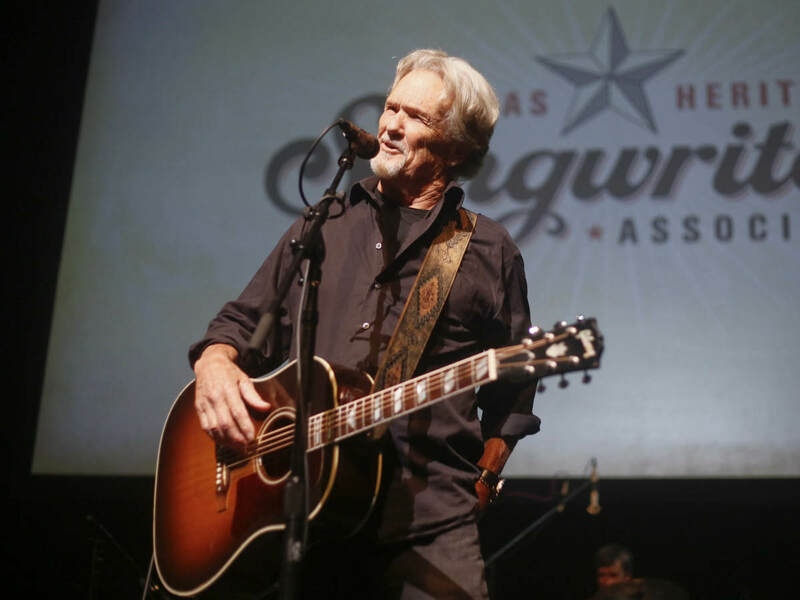 Backed by a stellar house band featuring Scrappy Jud Newcomb, Johnny Nicholas and Cindy Cashdollar, the show, held at ACL Live on June 22, was filled with heartfelt, once-in-a-lifetime performances. K.T. Oslin's rare appearance highlighted the breadth of her career, from "Cornell Crawford," the first song she ever penned, to "80's Ladies," which won a Grammy in 1987. She may be a stranger to the stage these days (Oslin left the music business years ago), but none of her time in the spotlight on Sunday felt out of practice. Oslin took command of the audience, appearing totally at home with the hits that made her a household name. Buck Owens, the second inductee of the evening, was memorialized by friend and fellow Hall of Famer Lee Roy Parnell. Acclaimed Nashville-based artist Bonnie Bishop joined Parnell for the beloved tribute. But the best musical moments of the night were tinged in the outlaw movement, performed by three of the people closest to Waylon Jennings. Fellow Highwayman Kris Kristofferson was the first to the stage, followed by Waylon's son, Shooter Jennings, and Waylon's wife, Jessi Colter. Shooter's soulful tribute and Colter's touching performance solidified the overarching theme of the night: Great music — the music of legends — lives far beyond the life of its creator. The show was emceed by cowboy poet Red Steagall. In addition to the three inductees, country DJ Bill Mack was given the Darrell K Royal Patron Award.